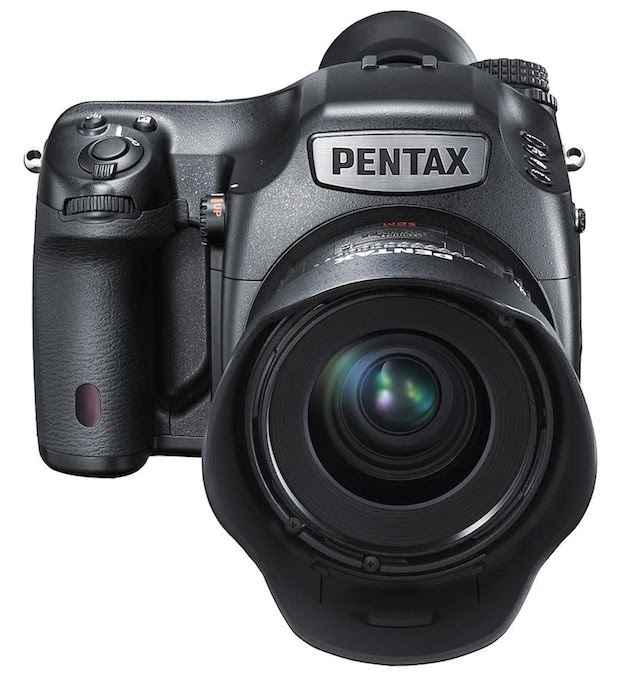 Pentax has announced their Medium Format 645Z camera. Sample images can be seen here. This Medium Format 'obsession' should end. Many companies are planning or have announced their MF offerings and the latest may be Leica. In addition to the camera, Ricoh has released 13 additional lens compatible with the 645Z in the U.S.